HiveMind is actively seeking corporate partners, NGOs (Non-governmental organizations), and private landholders who are interested in building carbon vaults sequestering from 100 tons to a Gigaton of CO2e. Some geographic areas of interest are the Rockies, the Andes, the Amazon, and the Himalayas and their communities. 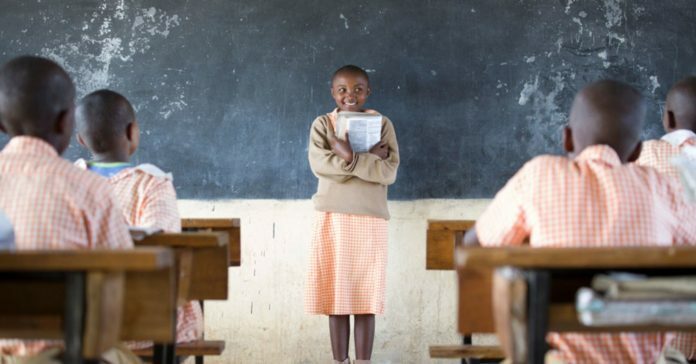 Profits from these projects are channeled back into the local communities. Some benefits include income creation, food production in urban food deserts, and centers and sanctuaries for those in recovery from domestic abuse, substance addiction, and slavery. 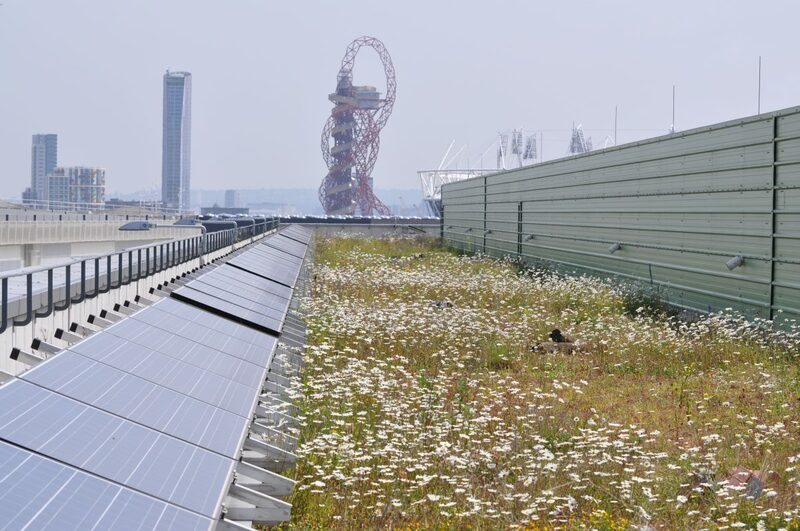 We are partnering with the London Green Roofs Association to offer a retail product designed to sequester the carbon footprint of a British family (10 metric tons) on a green roof, garden or lawn. We will be launching our retail division in 2019. 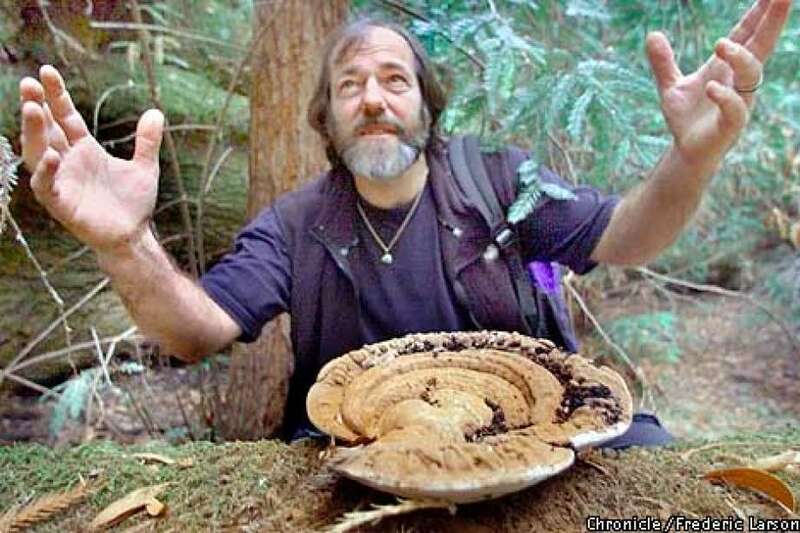 Paul Stamets was a redwood logger who had an epiphany while cutting old growth trees and became a mycologist instead. His Ted Talk “Six Ways Mushrooms Can Save the World” has been viewed five million times and is a great place to start in order to understand mycelium and their ability to save the plant. 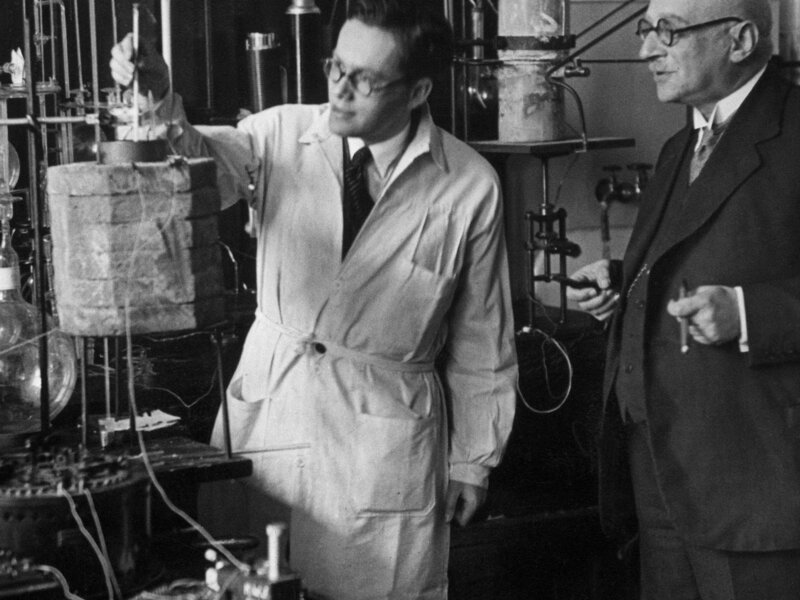 Humans first pulled nitrogen out of the atmosphere in 1905 using the Haber-Bosch Process. Fritz Haber and Carl Bosh won two different Nobel Prizes for this discovery that enabled the human population to increase from two billion to six billion. So, tell the skeptics of CO2 drawdown that we have been drawing down nitrogen for 113 years in massive quantities when they say CO2 drawdown isn’t feasible at a global scale.